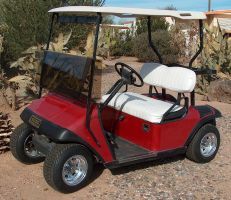 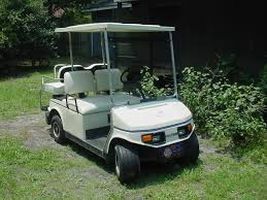 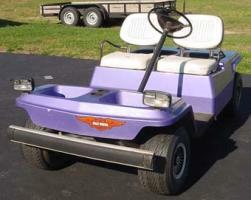 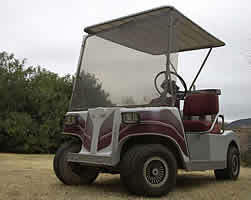 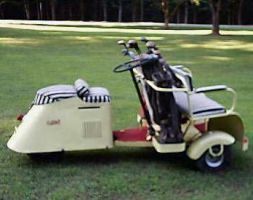 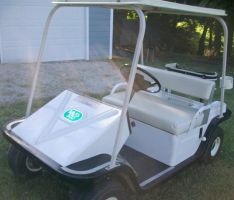 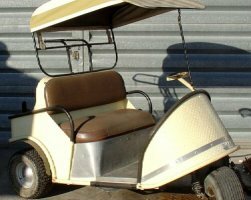 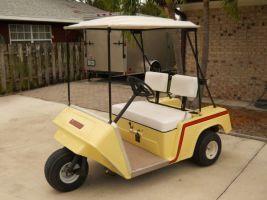 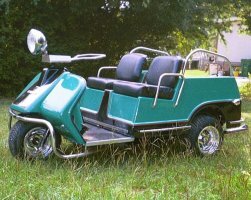 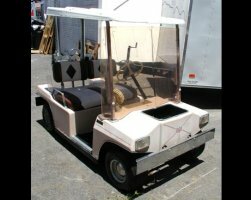 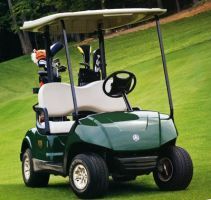 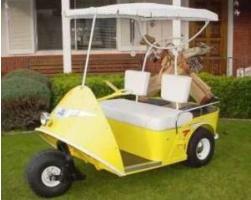 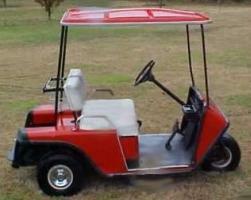 Online Store - Vintage Golf Cart Parts Inc. 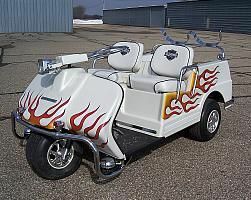 Welcome to our E-Z-GO - Legend - Western Catalog. 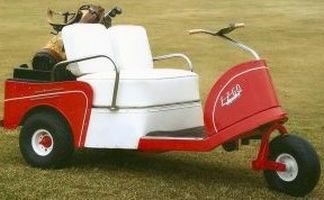 The carts above listed from left to right are first a red mid 1950s E-Z-GO, one of the first, next a green 1967-1979 model, next a red 1980 to 1985 model, note how the rear top support is behind the seats as it has a slightly longer top. 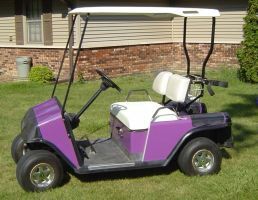 Next is a purple 1986 to 1994 Marathon model, then a red 1994 and newer Medalist model with a metal body followed by an orange 1996 and newer plastic bodied TXT model in the lower left. 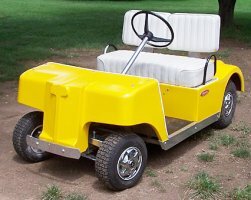 To the right of that in the middle of the bottom row is a cream yellow Legend followed by a bright blue Western. 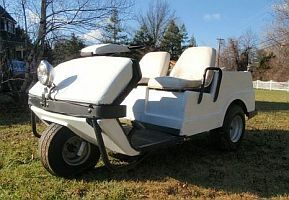 We have added quite a few new parts to the E-Z-GO Catalog. 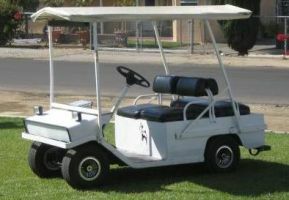 If you cant find what you need make sure you go to "Contact Us" on the very top menu bar and drop us a line. 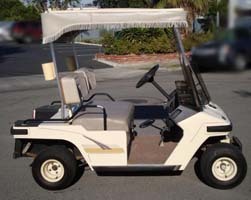 If we do not have it we have a free search service and will try to find it for you. 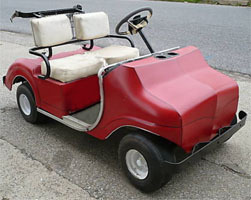 If you cannot find a part please email us or call and we will do our best to find the parts your are looking for. 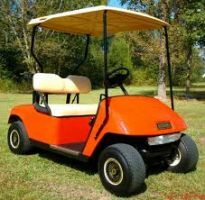 Select "Manuals and Publications" under the Categories below to purchase Factory Service and Parts Manuals or other original publications. 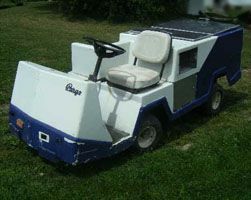 Motrec was founded in 1988 by Lois Payeur in Ascot Corner, Quebec, Canada. 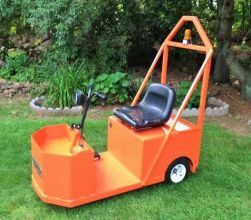 He started designing and building carts out of his garage. 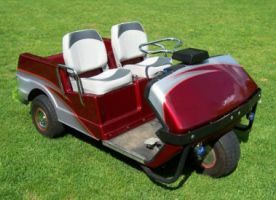 The company quickly grew to become one of the largest suppliers of industrial carts in North America with 45 employees and around four and a half million dollars in annual revenues. 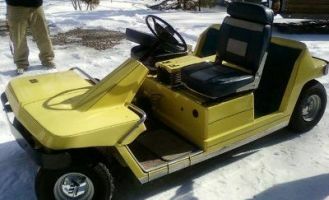 In 1998, only ten years after starting the company, it was moved to a 30,000 square foot facility in Bromertonville, Quebec nearer to the U.S. border. 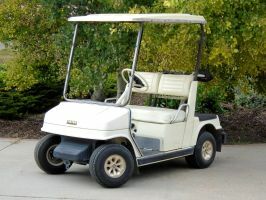 In 2011 the company was purchased by Blair McIntosh who's vision was to take the company global. 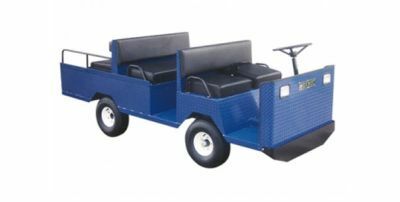 The company builds a line of industrial vehicles including burden carriers, stock chasers, Personnel carriers and custom built carts. 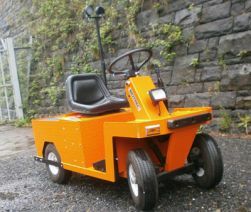 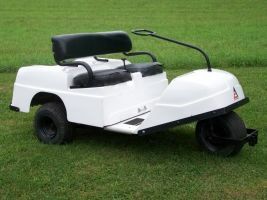 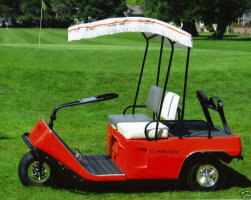 Part of their success is due to making a cart that is easily custom fitted for different applications. 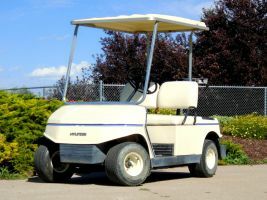 In 2014 they released a newly developed high performance AC drive system. 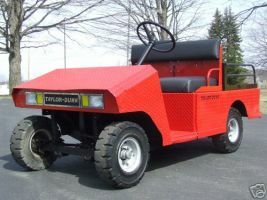 The headquarters are currently in Sherbrooke, Quebec. 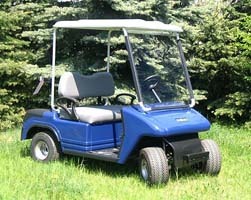 NOTE: Motrec is a new line of products for us. 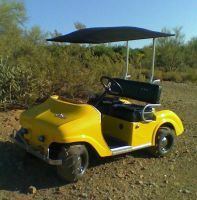 We will be adding parts regularly. 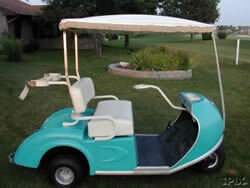 If there is something you need please email or call and we will try to find it and add it to our selection. 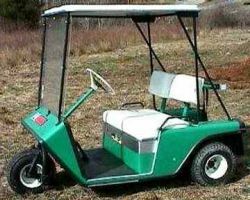 In this catalog you will find parts for various other old carts not listed under our other categories. 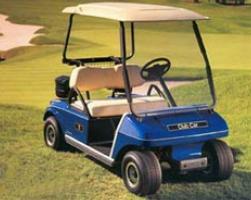 These include Davis, Jacobsen, Otis, Noland and others. 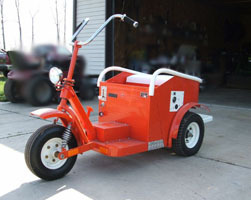 From left to right the carts pitured above are: Turf Rider IV, Motorette, Davis 500, Walker Executive, Elektro, Electric Shopper, Westmont, Hoffman, Tripcoe Tee Birdie, Allis Chalmers, and Capri. 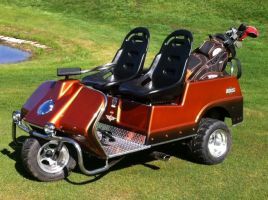 The cart in the upper left is a Turf Rider IV manufactured by Ride Around Manufacturing of Hawthorne, California. 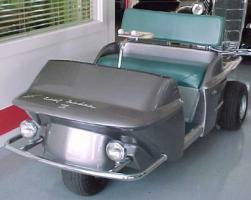 They were made around the early fifties to the mid sixties. 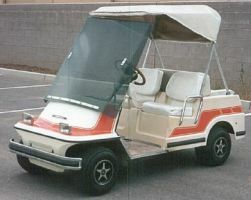 They also made a Turf Rider model, VI, VII, and a Del Mar IV and V, and Catalina model as well as an stretched four passenger version called the Newporter. 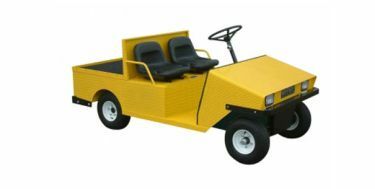 They also made a 1/3 ton industrial cart called a Ram Truck. 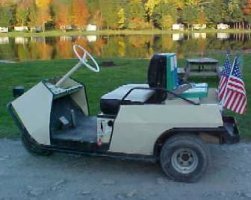 I have specifications on all of these. 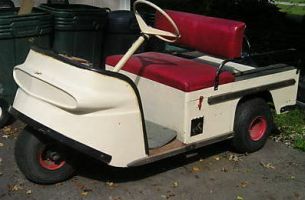 The red cart above without a top is a Motorette manufactured by the Motorette Corp. of Buffalo, New York. 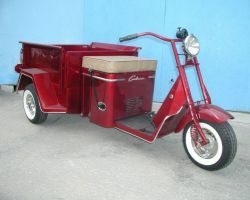 They started production in 1947 and ceased in the early 1950s. 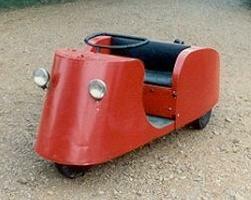 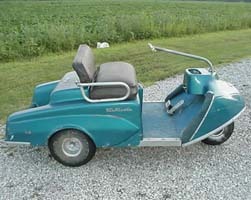 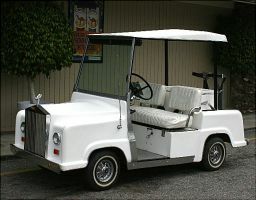 Bob Hope even owned one of these for getting around in. 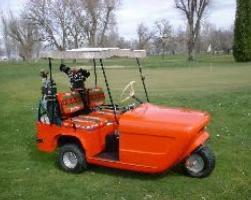 This cart was powered by a 4.1 hp gas engine. 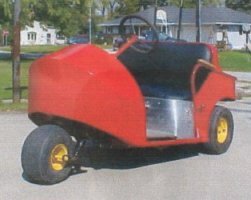 It was reported to do up to 39 mph. 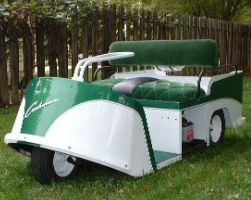 This is one of the early carts that were to become the predecessor of modern day NEVs (Neighborhood Electric Vehicles) They were used to do local shopping. 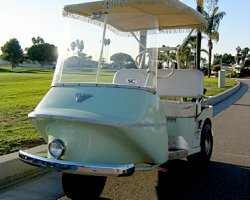 There were many of these carts running around the streets of Long Beach and Riverside, California in the fifties to mid sixties. 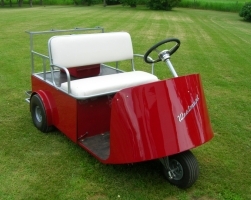 They had names like Marketeer, Marketour, Autoette, and Electric Shopper. 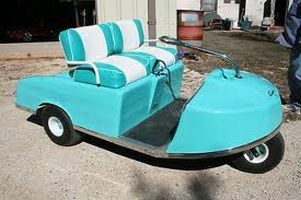 The light blue cart in the lower right is an Electric Shopper. 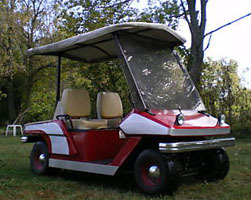 These looked very similar to the Autoette. 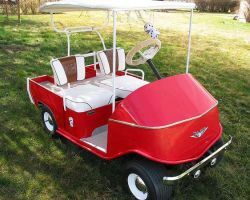 These carts were legislated off the roads in the mid nineteen sixties with the formation of the National Highway Traffic Safety Commission. 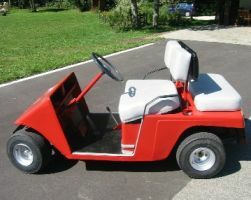 The red golf cart above with the white top and seats is a Walker. 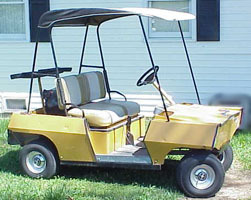 They were first manufactured by Walker Manufacturing of Fowler, Kansas in 1957. 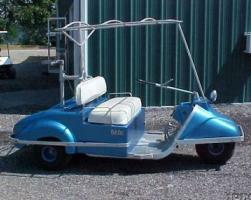 In 1963 they sold the company to JATO of Salinas, Kansas. 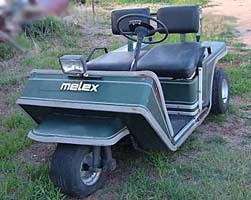 Walker Manufacturing is still in business making lawn mowers. 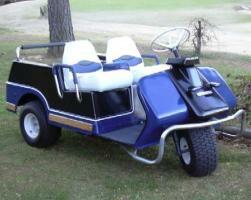 You can read a bit more about the Walker golf cart here. 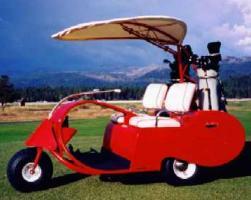 Golf Car Classics by Ron Lyon... 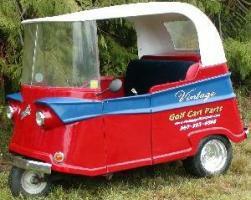 The History, Design, Evolution and Innovation of the early golf cars. 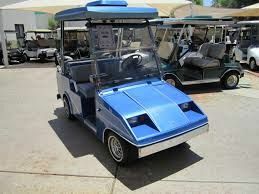 Includes numerous photos, advertisements and history of 142 brands of cars... A must have for all golfers interested in the history of golf and those who enjoy looking at cool rides! 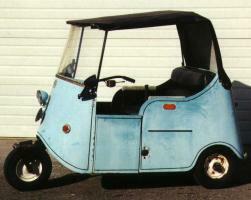 This 317 page book covers the post World War II years from 1949 to 1969. 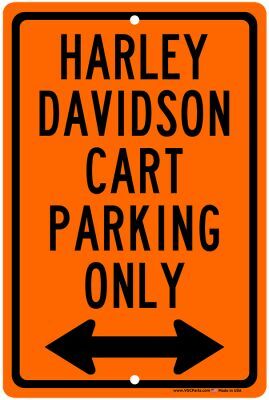 Vintage Harley Davidson Cart Parking Only aluminum sign... Made in U.S.A... NOW Available! 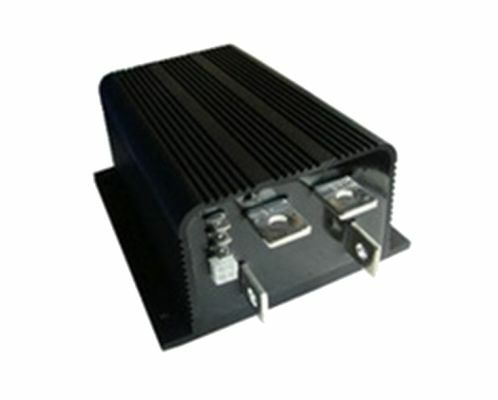 Curtis 1204M-4201, 24 to 36 Volt, 275 Amp Programmable Electronic Motor Speed Controller with four buss bars with Plug Braking (has A2 terminal) +++ Will replace Curtis model 1204, 275 Amp Non Programmable Controller on Taylor-Dunn stock chaser and others... 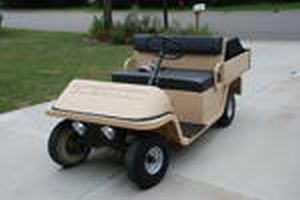 NOTE: This is a brand new (NOT REBUILT) factory Curtis controller +++ Will replace Taylor-Dunn PWR-TRON and PWR-TRON II electronic controllers used on 1985 to 1993 models SS-534, SC-159, AN170 and AN-171 and others.